Blood marrow drives have been scheduled across the state of California to help save one of our sorors, Carol Martin-Hicks’, life. 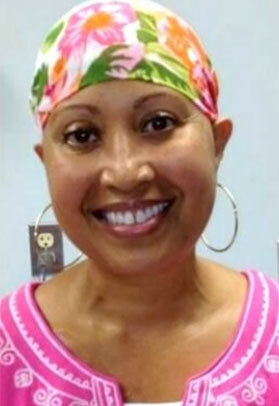 Soror Martin-Hicks is already a two-time breast cancer survivor, but has now discovered that she has leukemia. Her only chance of survival now rests in a bone-marrow transplant. Sorority members from across the state of California are rallying to help find a donor match for Soror Martin-Hicks. African Americans are reported to make up only 7 percent of the 10 million registered donors. Spreading to other California cities and other states where this might be happening will help encourage NEW donors and will help to save our SORORS’ LIFE! For more information on Carol Martin-Hicks and the process of bone marrow donation, click her page on BeTheMatchFoundation.org. Our thoughts and prayers go out to her family!